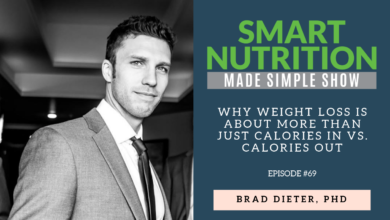 If you’re interested in learning how to lose weight in the most effective and sustainable way possible, then definitely check out my podcast with Brad Dieter, Ph.D.
Brad is a trained exercise physiologist, molecular biologist, and biostatistician. He received his B.A. from Washington State University and a Masters of Science in biomechanics and Ph.D. at the University of Idaho. Additionally, Brad completed his post-doctoral fellowship in translational science at Providence Medical Research Center, Providence Sacred Heart Medical Center and Children’s Hospital where he studied the intersection between nutrition, exercise, and disease. 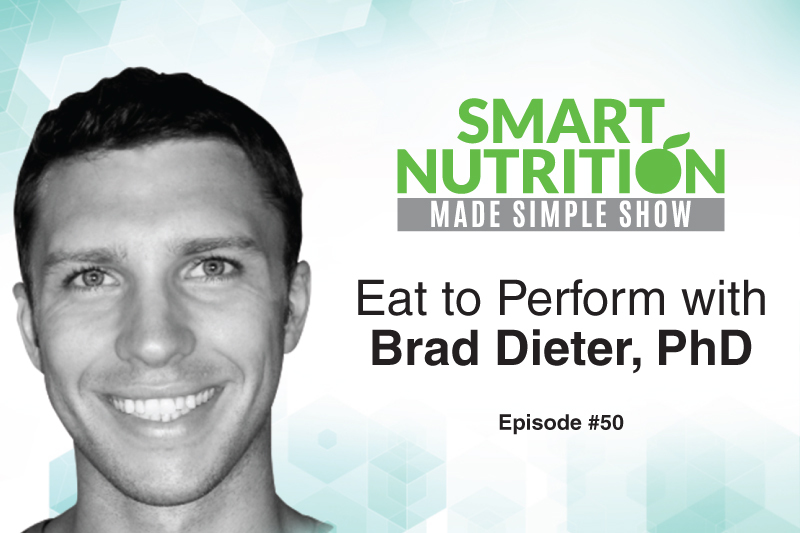 Currently, Brad is a research scientist at the Providence Medical Research Center and co-owner of Eat to Perform, an online nutrition coaching platform. 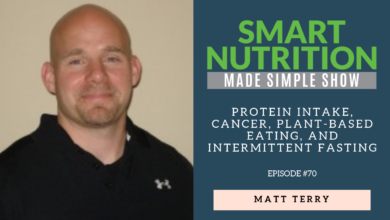 He also sits on several different advisory boards and writes articles on health, nutrition, and supplementation on his website ScienceDrivenNutrition.com. 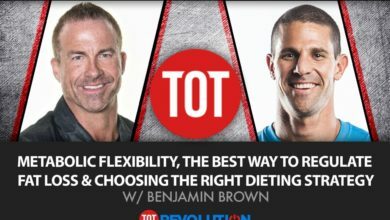 During my our awesome podcast, Brad and I talk a lot about physical activity for weight loss, nutrition for weight loss, total caloric intake, metabolism, set point theory, intermittent fasting, the ketogenic diet and so much more. You guys are definitely going to enjoy this interview. You can check out Brad’s article on set point theory here.